You Do The Maps - it's back! .Visit the You Do The Maps Blog here to see previous winners and clues. This March, for one week only, Today FM will be giving away €50,000. 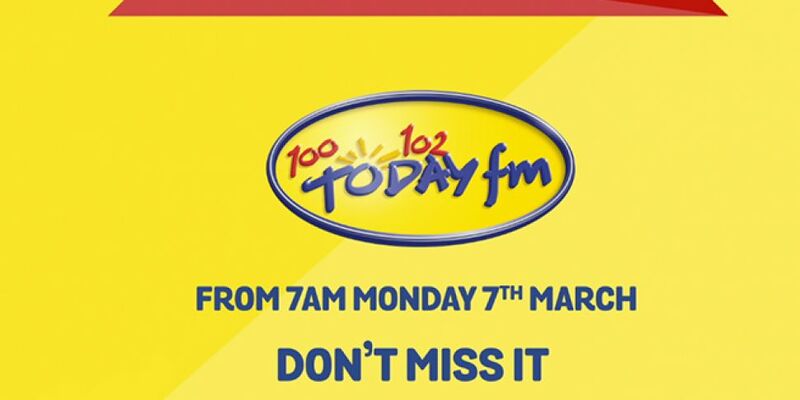 Every day from Monday 7th March until Friday 11th March one lucky listener will win €10,000. Not a chance to win €10,000 nor a portion of €10,000, but a cash prize of €10,000 every single day! Most of you know the drill by now but for those who are new to this, You Do The Maps is a treasure hunt with a difference. Each day you are tasked with finding 5 numbers at various locations throughout Ireland using Street View on Google Maps. When you have all 5 numbers, add them up and text the word MAPS followed by your 4-digit answer plus your name and location to 53102. 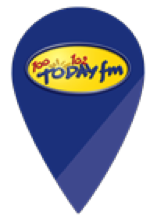 Handy Tip #1 - if you download the Today FM App you will receive a push notification to tune in shortly before each clue is read out. 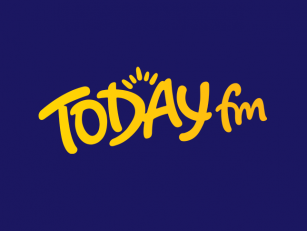 You can also use the Listen Back facility on the Today FM Player or app to hear clues you missed. 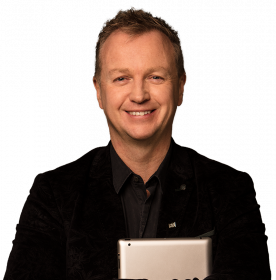 Once Matt Cooper reads out the last clue, you have until 5.30 pm to text in your answer for that day. Remember, you have to add up all 5 numbers from that day and text the word MAPS followed by your 4-digit answer and your name and location to 53102. Then listen closely as Matt will announce the winner live on air. We asked Dermot & Dave to make a little video tutorial of how to use Street View on Google Maps in their own inimitable way. For more detailed instructions, click here. Handy Tip #2 - when trying to find the answers, we recommend zooming in on areas rather than using the search bar of Google Maps. Not all of the clue locations will come up when using the search option. 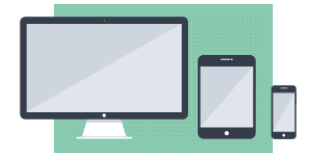 You can use Google Maps on your smartphone, tablet or computer... or you can just use it right here! Test yourself with this clue: On the Clash Road in Tralee, Co Kerry, there is a railway crossing. On Google Maps Streetview, there is an XT number clearly visible on either side of the crossing. The number is on the railing on both sides and is on a white rectangular background. It starts 'XT' followed by a 3-digit number. That's the number we're looking for. As always there are some terms and conditions associated with entry to this competition. We've made them as clear and easy to read as possible. You can check them out here.